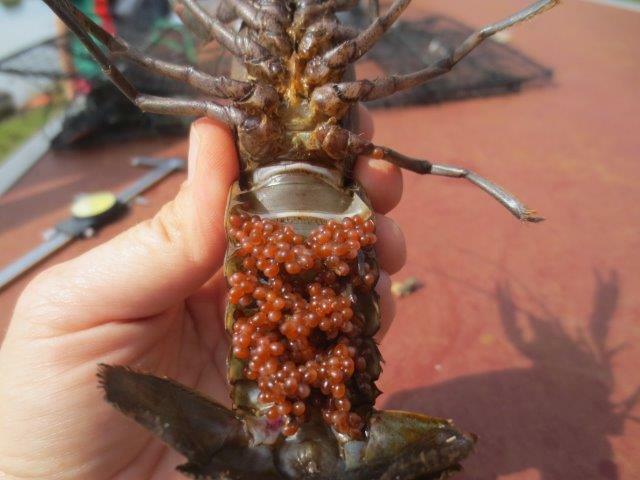 Freshwater ecosystems are some of the most endangered ecosystems in the world and the introduction of alien species is widely recognised as one of its main threats. 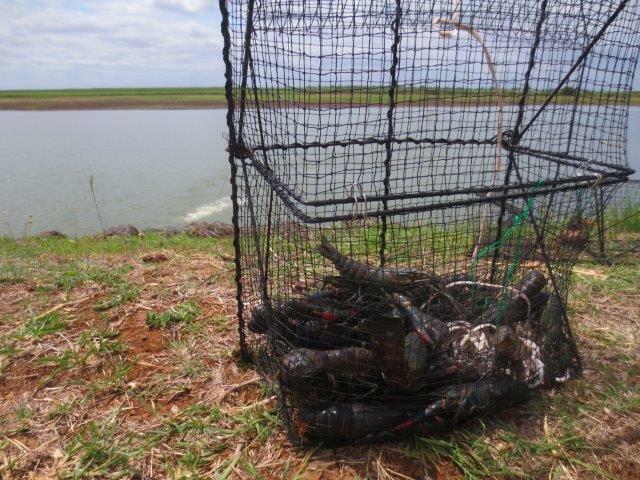 Freshwater alien crayfish are one of the examples, causing serious negative environmental impacts at multiple trophic levels where introduced. 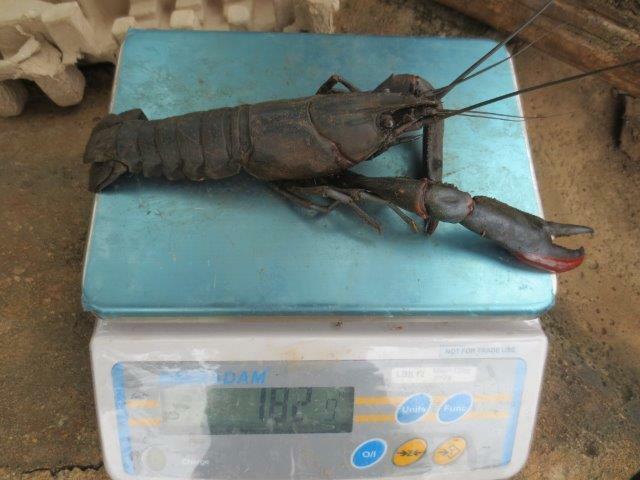 Although there are no native freshwater crayfish species in mainland Africa, four non-native Australasian and North American crayfish species have been introduced since the 1960s, all of them having entered South Africa: the common yabby (Cherax destructor), the smooth marron (Cherax cainii), the Australian redclaw crayfish (Cherax quadricarinatus) and the red swamp crayfish (Procambarus clarkii). 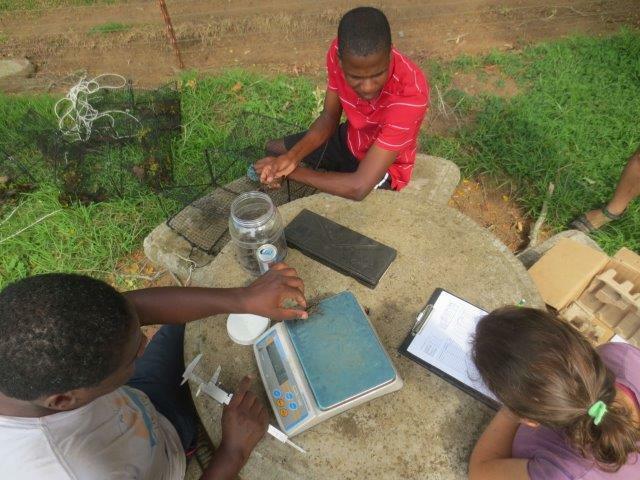 I am currently a postdoctoral researcher at the Centre for Invasion Biology (Stellenbosch University) and at the South African Institute for Aquatic Biodiversity (SAIAB, Grahamstown), funded by the South African National Biodiversity Institute - Invasive Species Programme (SANBI ISP). 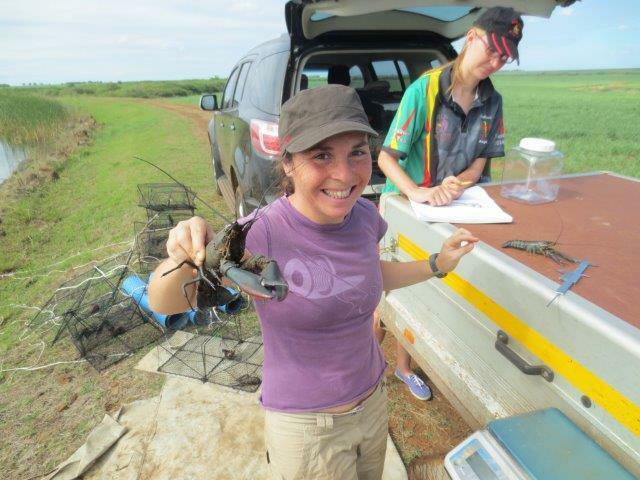 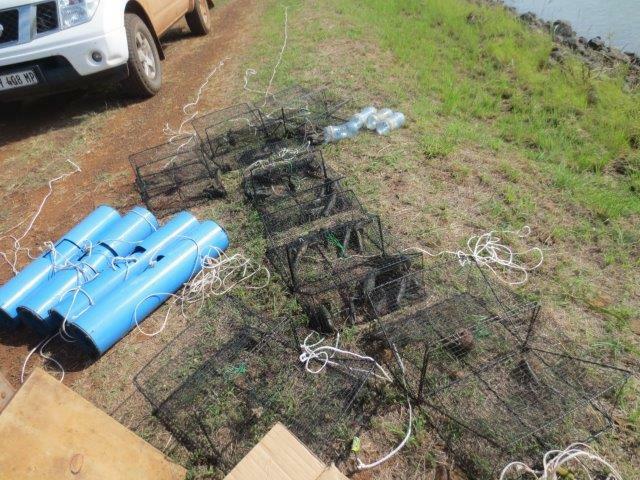 The main goal of my project is to generate detailed information on the presence, distribution, density and impacts of these alien crayfish species in South Africa, using a combined approach of field work and mesocosm experiments.